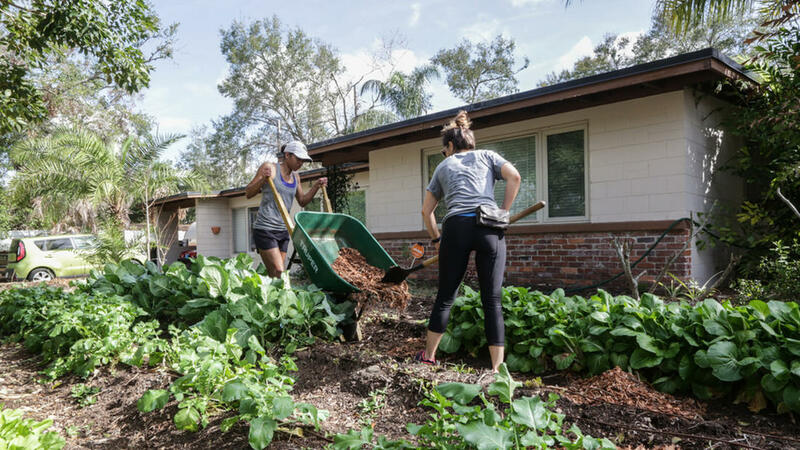 A proposed bill in the Florida Senate could usher in more beds of beets at homes statewide by barring local governments from regulating vegetable gardens. It would create a Catch-22 for cities such as Orlando, where city officials bristle at preemptive moves from Tallahassee and are looking to expand urban agriculture. City officials said this week they plan to oppose the legislation (SB 82) because it flies in the face of home rule, which allows local governments to chart their own course. Orlando may argue for the city’s existing ordinance to be grandfathered into the proposed bill. “We believe these decisions are best made locally,” assistant city attorney Kyle Shepherd said. State Sen. Rob Bradley, R-Orange Park, first introduced the bill in January in reaction to a dispute in the Village of Miami Shores. A couple dug up a 17-year-old vegetable garden to avoid $50-per-day fines by the village, which passed an ordinance banning front-yard vegetable gardens. The 3rd District Court of Appeal upheld the ordinance was constitutional after an appellate court ruled in favor of the Village.